Regardless of how particular you are about your oral health, there is a good chance that you have experienced the excruciating pain of a toothache. And whether it is a constant dull ache or a sharp jolt of pain, . 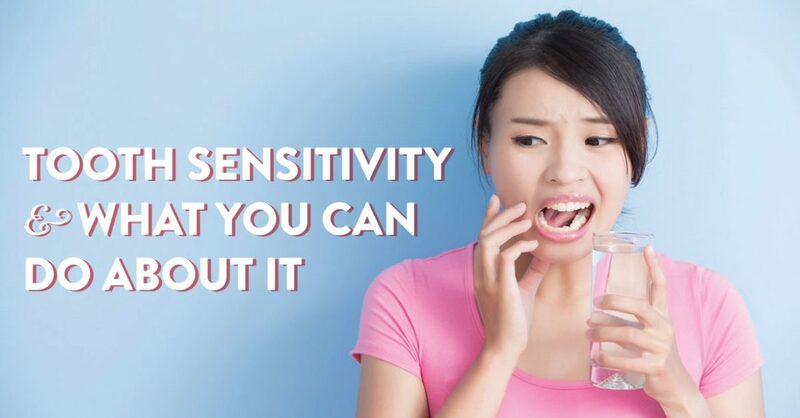 Date: 18th May 2018 Tooth sensitivity is one of the most common dental conditions people suffer from. It is characterized by a sharp sensation of pain upon exposure to an external stimulus such as hot or cold temperatures and . Date: 8th May 2018 Alveolar osteitis or dry socket is one of the most common complications arising from the extraction of permanent teeth. While this condition can occur with the extraction of any tooth, it is 10 times more .